Washington D.C. 2019 Trip Information. 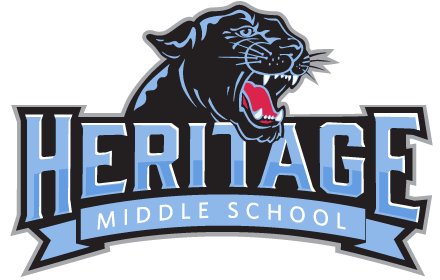 Hilliard Heritage Middle School, in conjunction with Prodigy Student Travel, Inc., is organizing an exciting trip to Gettysburg, PA & Washington, DC, set for October 14-17, 2019! This tour will give your student an opportunity to experience first-hand the excitement & history of these legendary sites!